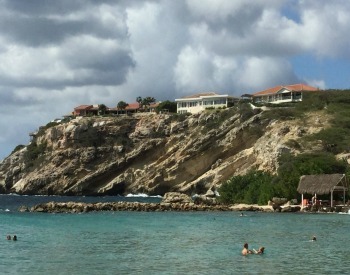 Besides the chance to play at more Caribbean golf courses, I came to understand why visitors travel to Curacao. It is the largest of the ABC islands (Aruba, Bonaire, Curaçao) in the Dutch Caribbean, the average temperature is between 78 - 82 degrees (25 - 28 Celsius) year round. It is not hard to get to as there are direct flights from most major cities like Miami, New York, Toronto, Amsterdam, just to name a few. 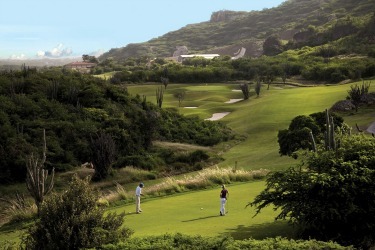 and the Blue Bay Golf Course which can be found just the north-west of downtown Willemstad. An added bonus to playing at both courses is the opportunity relax at their resort beaches after a round. The island is also one of the foremost diving destinations. There are over 70 designated dive and snorkeling sites. I am not a good swimmer, but it does not diminish my curiosity of what's beneath the surface. A new trend for underwater exploration is call the Full-Face Snorkel and Integrated Dive Mask. It is becoming more popular with snorkelers because you are able to breath through your nose as well as your mouth. It definitely was a lot easier to snorkel and breathe through my nose in the same way that I would above water. 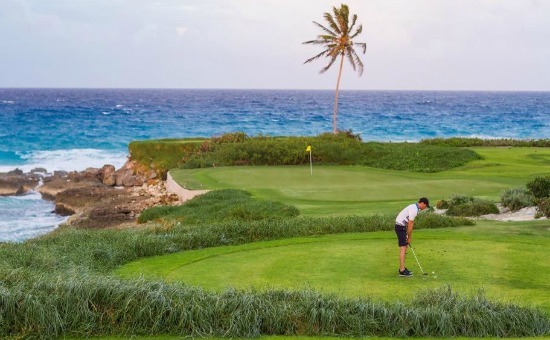 Besides the golf courses in Curacao you'll also want to relax, recharge and re-connect! There is no better place to do it than on the beaches of Curaçao. There are more than 37 distinctive beaches. This is part of the fun of exploring the island. Each beach has its own special character. Some are secluded, others are more picturesque with cove - like inlets. But what they all have in common is sand and crystal blue waters. 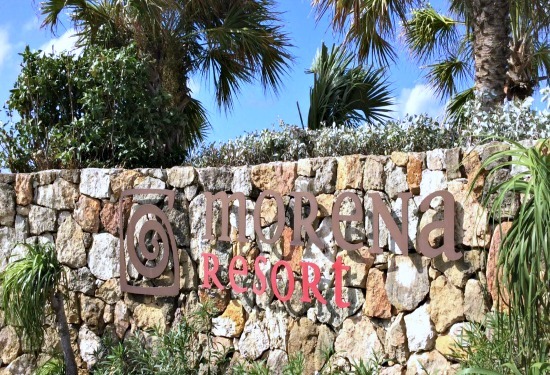 For example once you finish up your round on the Blue Bay Golf Course you can hop into your rental car and head down the road for less than 5 minutes where you will find the Blue Bay Resort and its beach. There you will find powdery sand and gentle waters. There are plenty of beach umbrellas and lounge chairs. Go snorkel, grab a bite or sip on your favorite cocktail in the shade. On Fridays enjoy happy hour with live music and on Sundays there is a barbecue. But what all the beaches do have in common is crystal blue waters. ATV's are rugged off-road vehicles that let you go where most cars cannot. Depending on how comfortable you feel behind the wheel, there are various tours for you to experience. 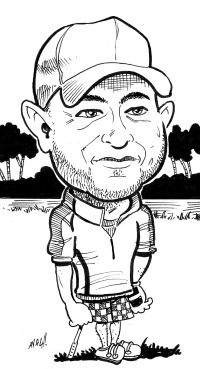 Tours can be three to six hours long, and you can even custom design your special tour. 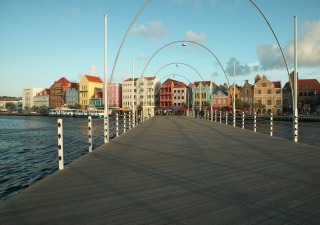 There is so much to see and do besides play the golf courses in Curacao. And then there is the sensational food. From the delicious local seafood meals. To world-class mouth-watering fine dining.